After countless trouble with GoDaddy, I posted to Facebook about my frustrations and horrible experience. Ryan immediately messaged me and asked to help. I was probably a dozen phone calls in to GoDaddy, wasting hours of my time. My website and files were a MESS. The site had been redesigned four times over ten years and GoDaddy told me that I needed to start over, that no one could unravel the knot my site had become. I shared these thoughts with Ryan, thinking I had lost years of blog entries and archives. Within a few hours, Ryan came back to me with questions and solutions. He not only unraveled the mess, but recovered data that they claimed was lost and was always there when I had a question or needed anything. He moved my site from the horrible corporate maze that is GoDaddy and now has my site hosted locally here in Tallahassee. I no longer have to call a 1-800 number and spend hours listening to muzak only to be told that no help is available. I have a real, live person who understands my business, what my site needs to do and who can explain things in ways that I can understand. Thank you Ryan, and thank you WPTallahassee for saving the day! 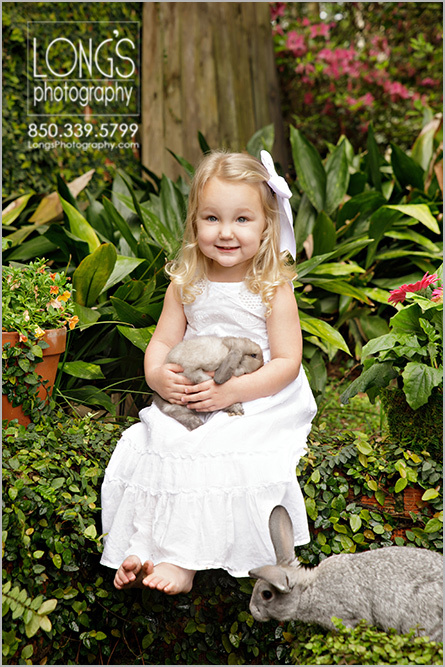 Maclay Gardens is always one of Tallahassee’s most popular locations for portraits. With is beautiful landscaping, brick pathway, secret garden and reflection pond its easily Tallahassee’s most iconic location. 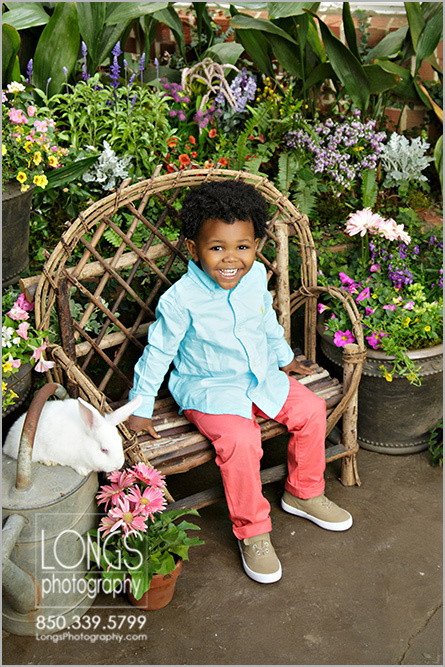 Because of its popularity, we try to offer mini-sessions twice each year at the Gardens. Once in the Spring when everything is in bloom and once in the fall in time for the holidays. 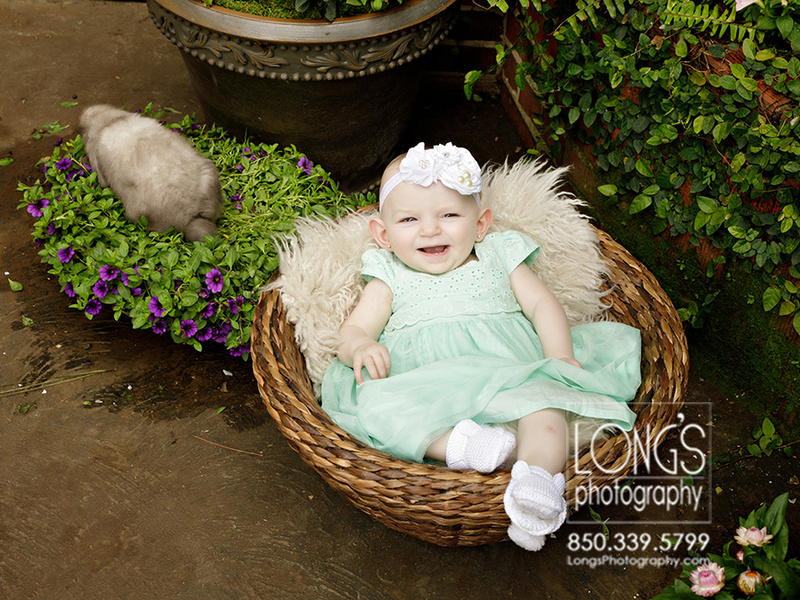 The lastest mini-sessions at Maclay Gardens were back in November and I love the images! 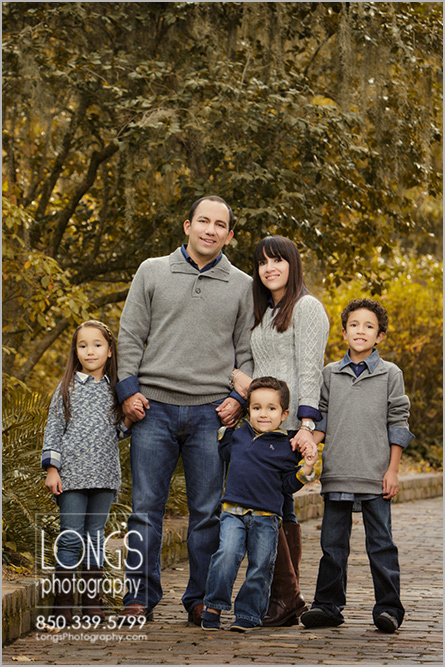 The sessions were a great mix of posed family portraits with candids of kids playing, hugging and being their natural selves! 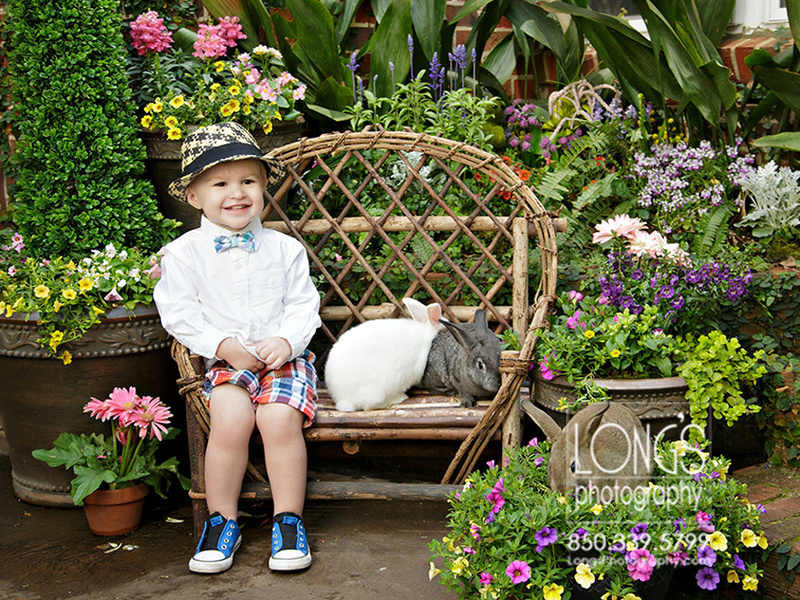 Be sure to sign up for our email newsletter to be the first to hear about the next mini-session date at Maclay Gardens! This was the first time I had done mini-sessions at the FSU Medical School, but I have to say it has quickly become one of my favorite locations in Tallahassee to do family portraits! The architecture of the buildings along with the landscaping really yield themselves to beautiful backgrounds for a portrait session, even if you have no allegiances to FSU! I am sure we will offer additional mini-sessions at the FSU Medical Center, so be sure you sign up for the email newsletter and be the first to hear!